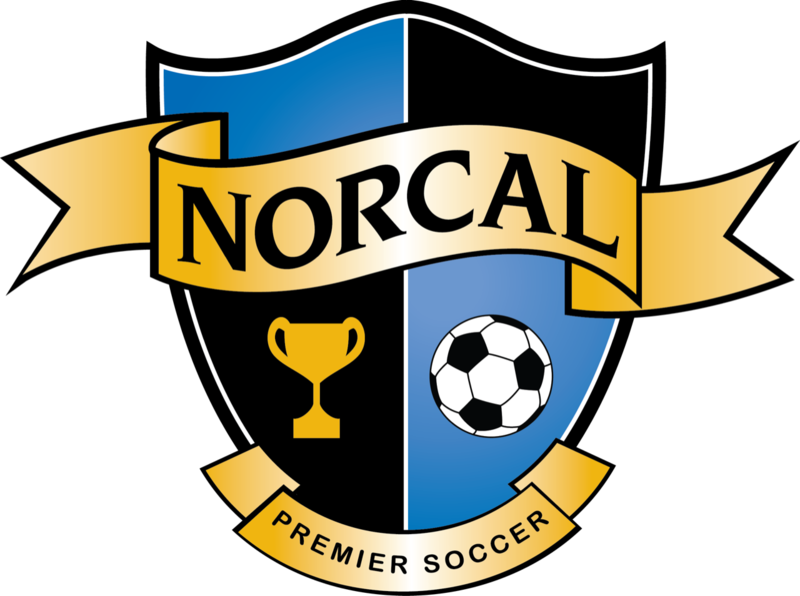 NorCal Premier Soccer is proud to partner with the Positive Coaching Alliance. 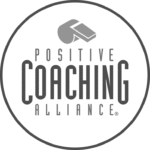 The Positive Coaching Alliance (PCA) develops BETTER ATHLETES, BETTER PEOPLE through resources for youth and high school sports coaches, parents, administrators and student-athletes. 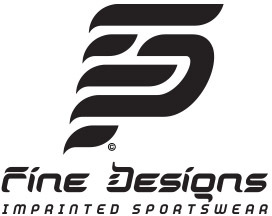 Players – Are you Losing It? Parents – Are you Losing It?